Whitening soaps in the Philippines is so popular and there are so many whitening soaps out in the market. But this best selling whitening soap in Thailand is finally here in the country and should be considered if you're a whitening soap user! It is directly manufactured and imported from Thailand and you can buy this at wegoteverythingph. Alada Soap delivers results in just one use! It lightens the skintone in just 1 wash. It also removes acne, freckles, and pimples. 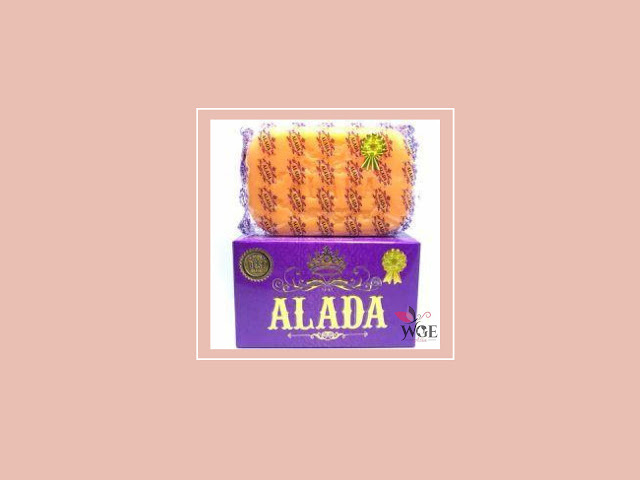 Alada soap nourishes and moisturizes the skin, making a clearer and finer skin complexion. It whitens the skin and keeps it smooth and young-looking. Alada soap is 160 grams net weight in a box and uses 100% natural ingredients. Since this soap is now very popular in the country, fake alada soap is being circulated in the market so you need to be careful. 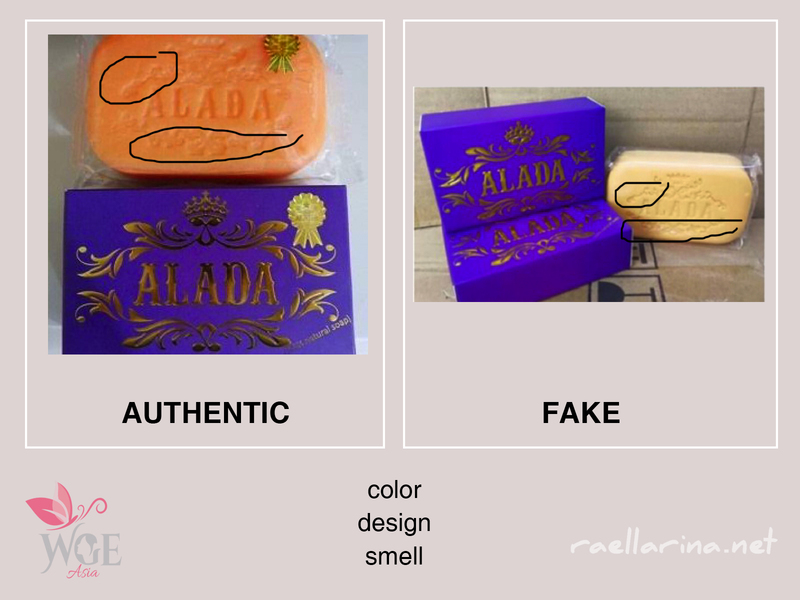 So how to spot a fake Alada Soap and an authentic Alada Soap? Generally, a fake alada soap is cheaper compared to the authentic one. But check out for other signs as per the photo above. Differentiate the design and the color and the smell. An authentic alada soap is bright orange while the fake soap is pale and almost falls into the yellow color scheme from orange. It's not difficult to spot a fake and an authentic Alada Soap. Just be aware and keep these signs in mind. I hope this has been helpful to you. You can get your authentic Alada Soap from WeGotEverythingPH and experience its whitening magic!